fighting in "Air darts" drills. 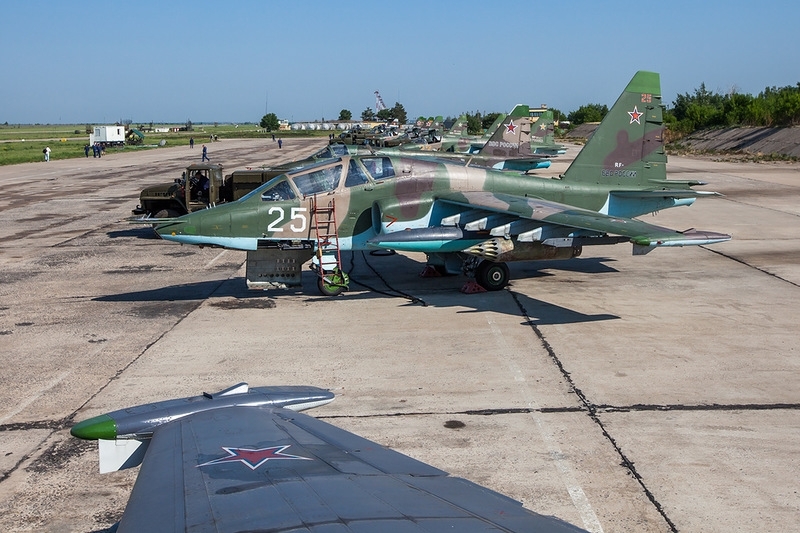 This time those are Su-25 and Su-24 attack bombers. right, and he didn't want to enslave the peasants but was, on the contrary, talking about the managers calling for them not to change workplaces and to stay where they are. 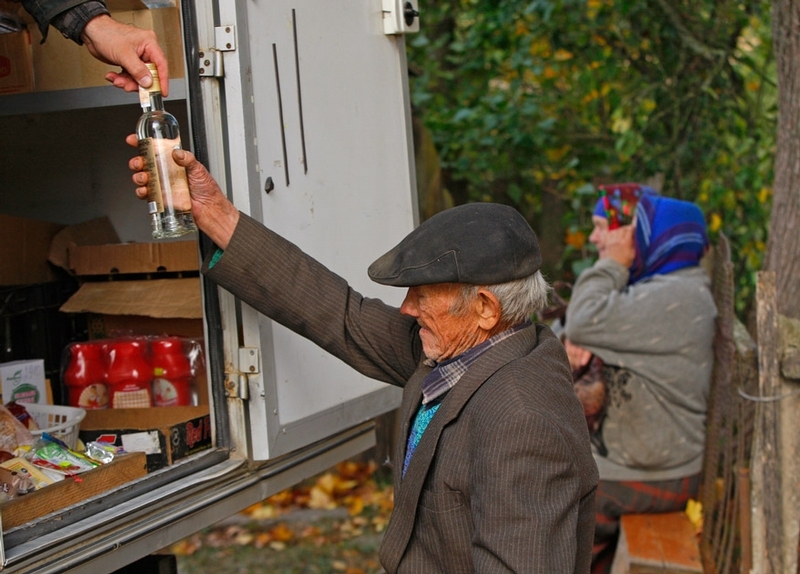 Anyway, these are the photos from AP about Belarus and life in its villages. 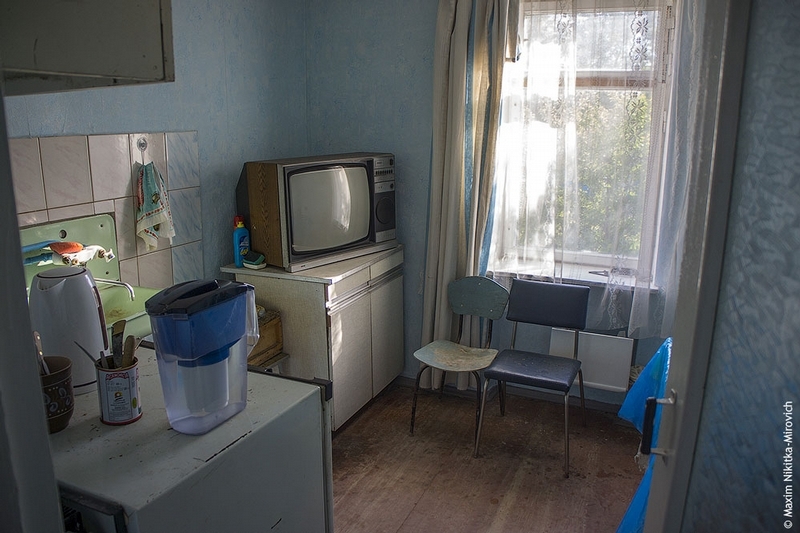 the construction of a new Chernobyl containment structure and totally eliminate the consequences of the accident. 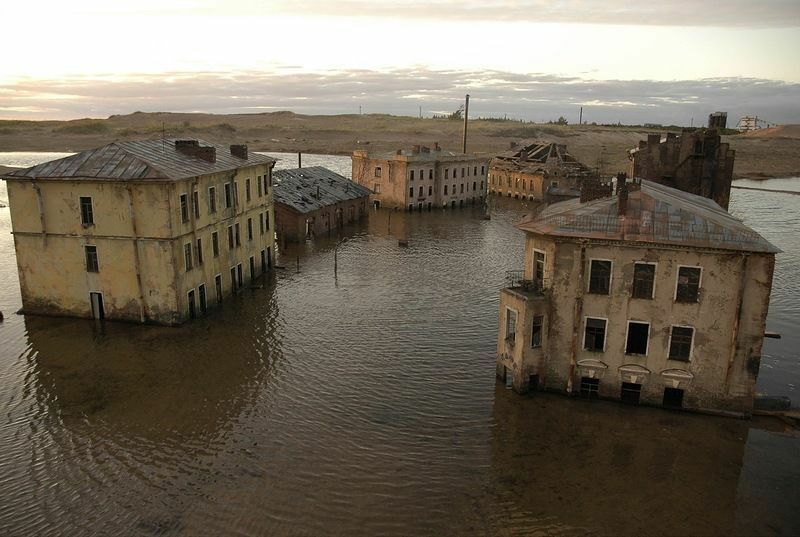 In the city there are also old abandoned sectors, consisting mainly of the private sector. Since 1986, only the wind of emptiness walks there. thousands of people involved in this business. They have an official symbol for Donetsk - the figure of a coal miner, and the local football club was called "Coal-miner". 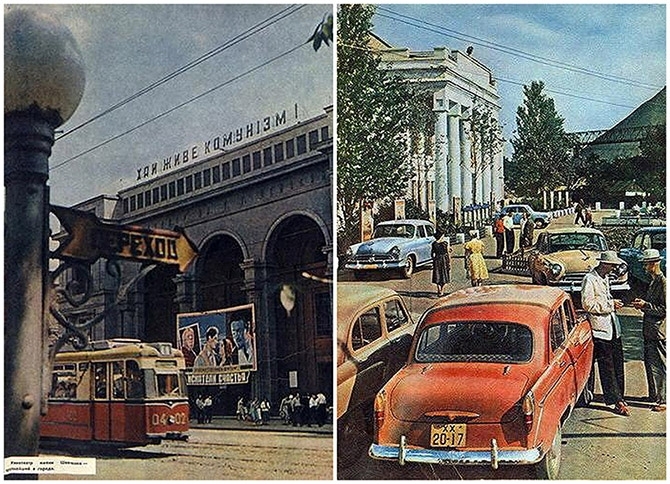 And now, a set of pictures from Donetsk taken in 1962. A totally different time, Donetsk is already a center for coal mining in Ukraine and an important supplier of coal for the whole of the Soviet Union. about it. There is no panic, not even a single sign of despair. Do you want to know why? 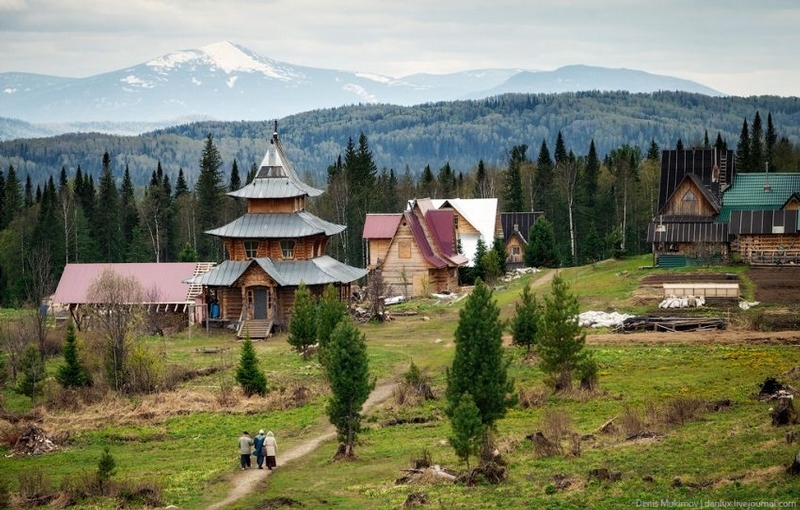 different places to offer - people could climb mountains, kayak and raft in rivers, ride skis or simply go camping. 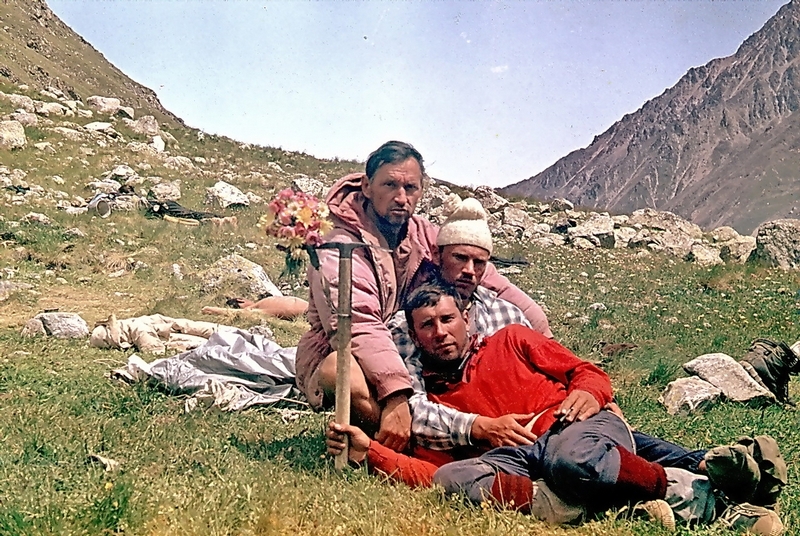 All this can be seen in these widescreen, mostly color, photos of Soviet tourism. 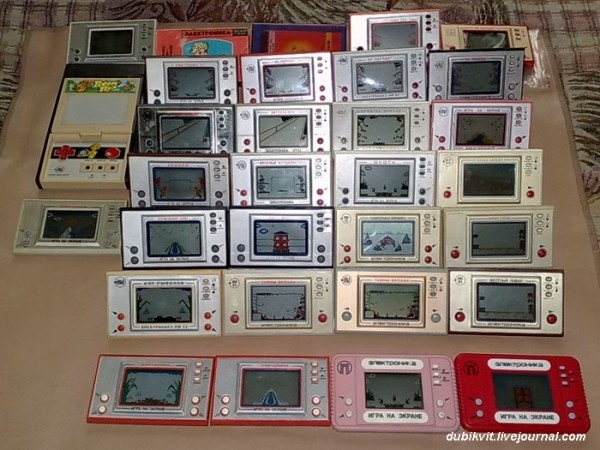 electronic watches, tape recorders, video recorders and other products, but not everyone guessed that many products released under this brand were copied from samples of foreign technology. place he has just visited. 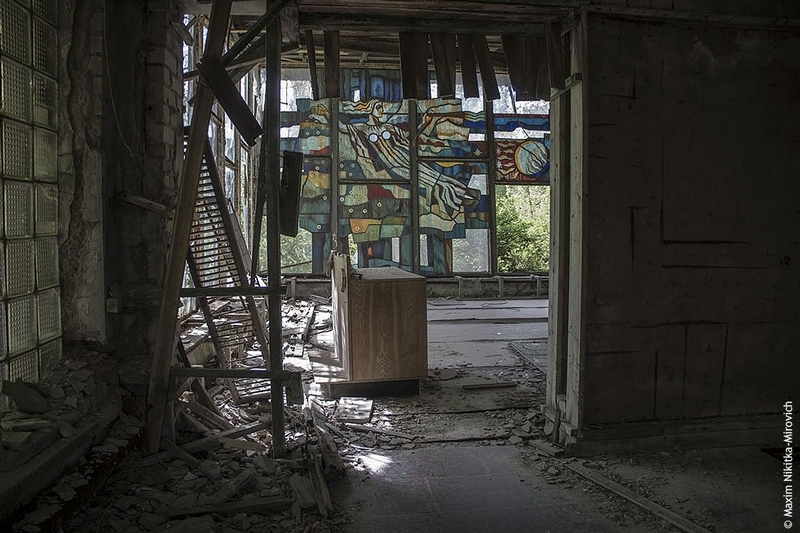 But this photos will tell you about another Pripyat, good and beautiful. It was a city for young people, and this atmosphere has remained there forever. 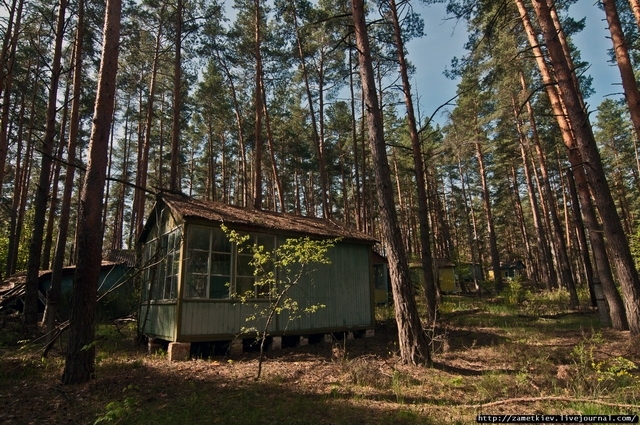 It will be in Pripyat until its last day, until the last building collapses and the city finally turns back into forest.